Kevin Cunnington is working to overcome resistance to agile change within the UK’s Civil Service and planning a strategy to build on the efforts of Government Digital Service, according to Diginomica. His goal is to find a ‘sweet spot’ between older waterfall methods and modern methods to help government make a total transformation over time. 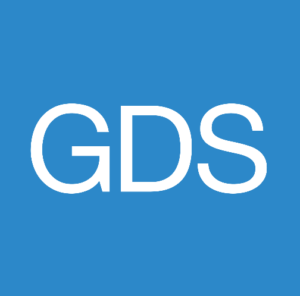 GDS has been focused on citizen facing services. Normally medium scale, usually agile. What I’m really focused on is how do you bring those two things together, combine large waterfall developments with nimble, agile programs to create a genuine transformation in the middle.